We provide a large number of products for the thermically-optimised installation of windows and doors to address various different types of installation situations. 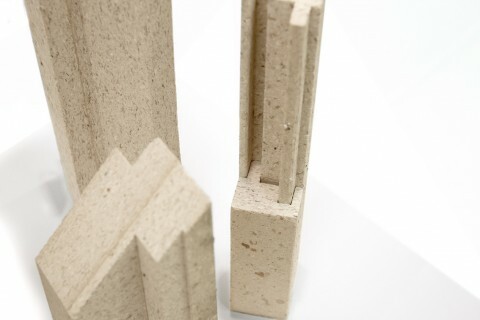 The windowsill connection profile / basistherm made with Phonotherm® 200 or Kerdyn® green forms the foundation of our module. 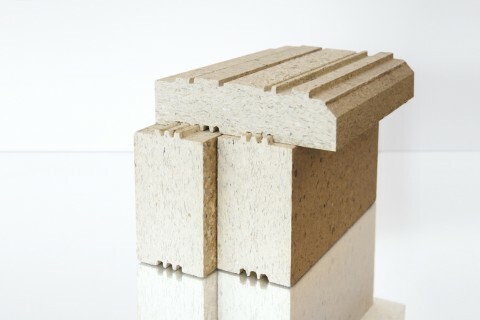 Due to the low thermal conductivity of the materials used, the thermal bridge coefficient is significantly reduced. 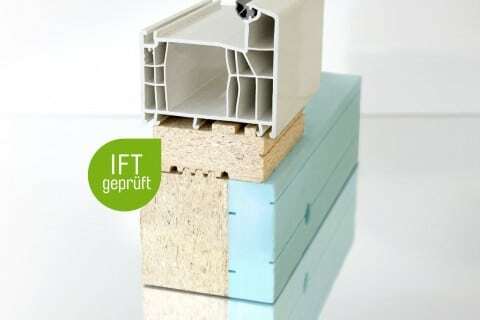 IFT-tested facade installation system / vowatherm made with Phonotherm® 200 for the installation of windows and doors in the insulation layer. 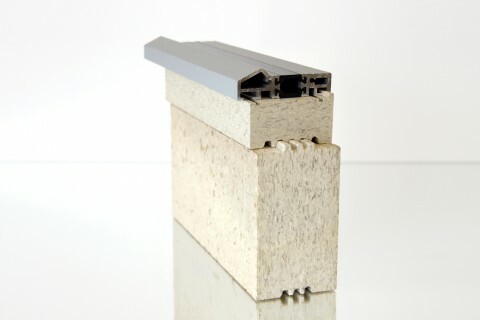 With our sub-structure profile / UDPtherm you can achieve a thermically-optimised, stable, and adjustable floor recess for door thresholds or floor-depth windows without compromising stability. For sliding door systems, our products provide you with an optimal subsurface to ensure long-term quality. 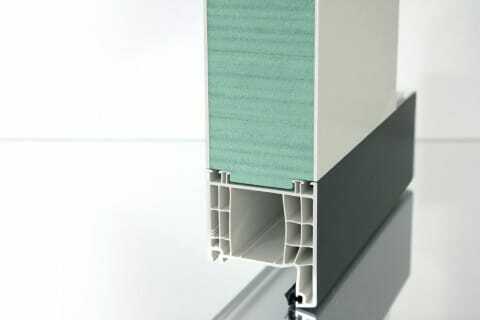 In order to prevent water from penetrating the wall structure, we provide you with our insulating and sealing component / FDKtherm as a second water-bearing layer. 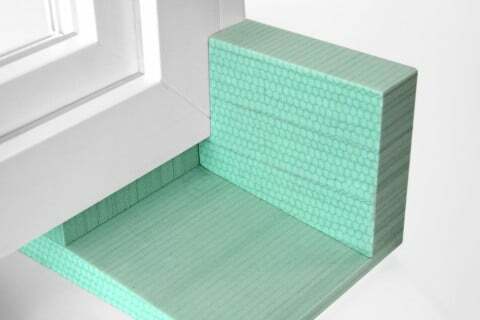 With our frame extensions that fit common profile systems, you can also achieve optimal thermal insulation, as well as impermeability to air and driving rain, above and laterally to the window. If the solution that is right for you is not part of our standard products, we will be happy to manufacture custom components or profiles to your specifications. 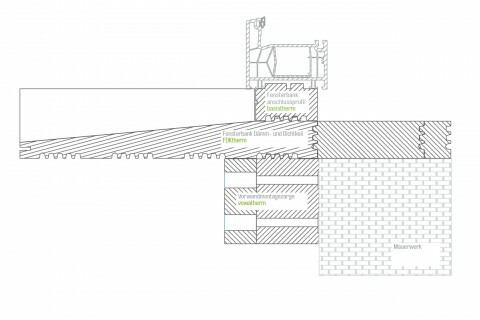 All products can be combined with one another within the module.